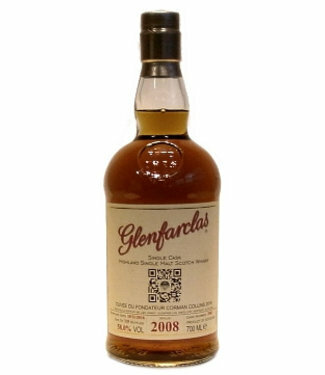 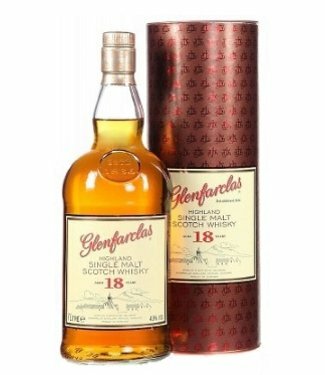 Since 1865 Glenfarclas HAS BEEN owned and managed by just one family, the Grants of Glenfarclas. 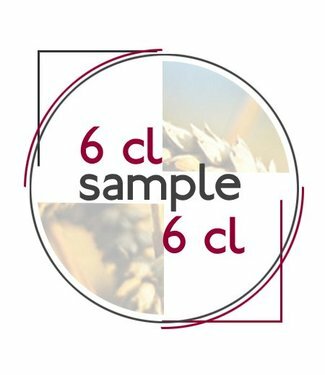 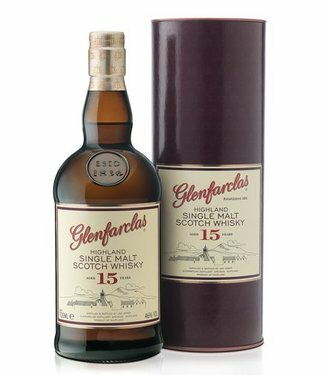 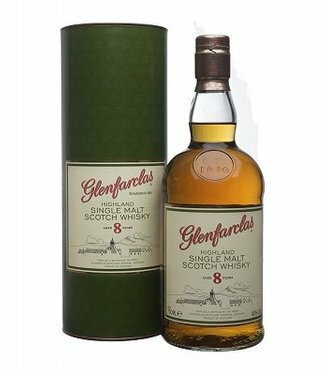 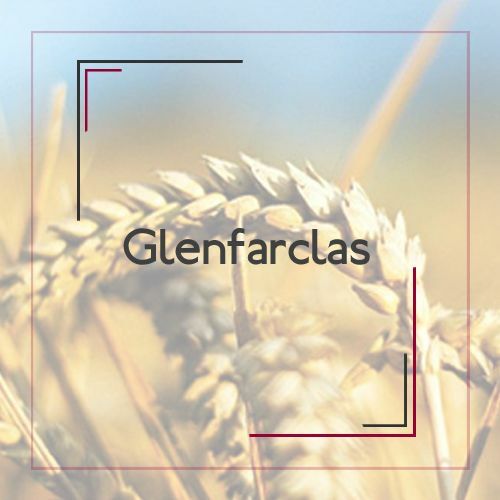 On the 8th of June 1865 John Grant acquired the tenancy for the Rechlerich Farm and as part of the transaction Purchased the Glenfarclas Distillery for £ 511.19S.0d. 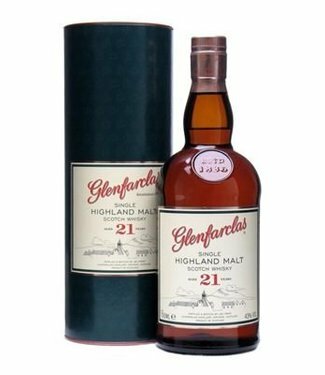 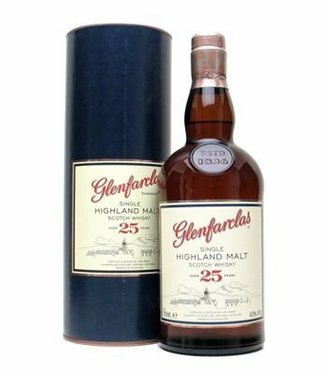 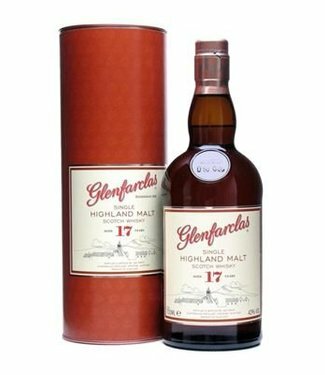 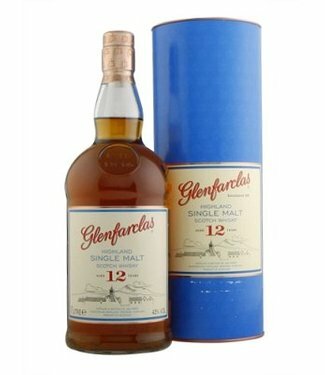 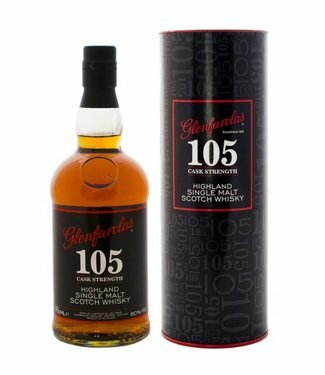 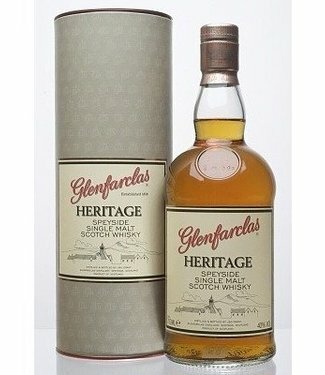 To this day Glenfarclas is one of only a few distilleries in Scotland to Remain family owned and managed. 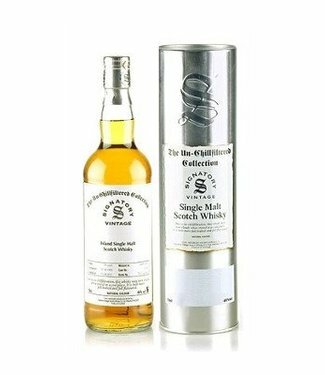 Now in the hands of the fifth and sixth generation of the family, the Grants Remain committed to the vision of creating the best quality Single Highland Malt Scotch Whisky, Speyside in the traditional style.